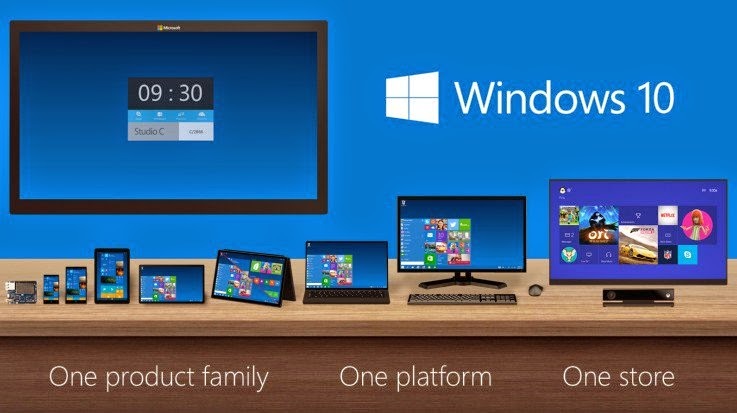 On September 30th, 2014, Microsoft Announced the next OS in the Windows line: Windows 10. Yep, they’re totally skipping Windows 9 since they claim the next operating system will be a huge leap forward technology and feature-wise. The new version will also bring back many features that were left behind in Windows 8 such has the Start Menu and the ability to run apps in a window instead of in full-screen mode.